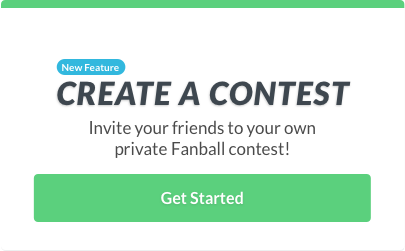 If you haven’t noticed yet, we now have a fun new style of gameplay on Fanball! 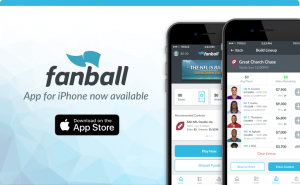 It’s not your grandpa’s version of fantasy football auctioning like other sites and apps have… we are reinventing the game. You can play for money or just try it out for free! Just click the banner below to go to the auction lobby and jump in one! Every day there is a new player pool full of different players to bid on and win! Now to take a look at today’s player pool (and the draft I did this morning, I will highlight my winning bids). You have $60 with which to bid. Once again today, the name of the game is avoid Derek Carr. Joe Flacco is another avoid for me with a top 10 defensive matchup. The other four, pick your flavor. Although every auction is different, I feel like 15% on your QB is fair and I feel like Dalton in a shootout with Pittsburgh is the best value if you can save some money that way. This is the place to spend up today. For me there are 6-7 great options, and with 6 teams you should be able to get one. My mistake was leaving $14 on the board. You never want to leave an auction with money on the table. It does you no good. 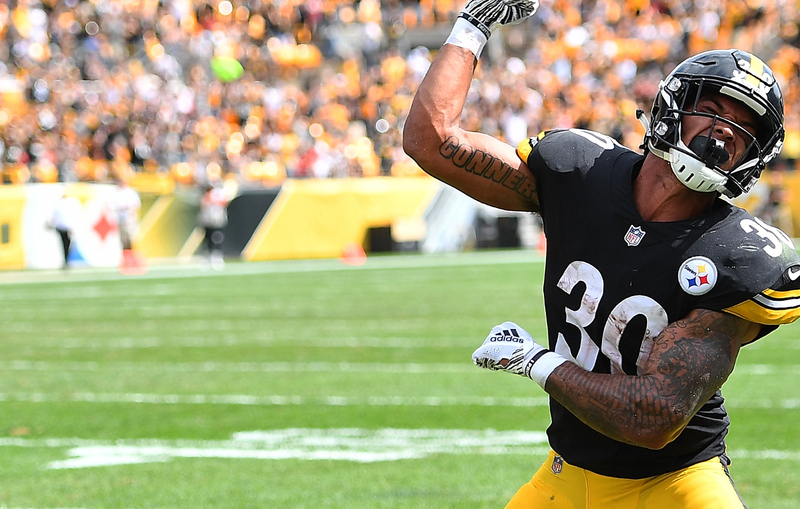 The last four running backs up were James Conner, Melvin Gordon, David Johnson, and Kenyon Drake. I got Conner, but only had $16 left. I’d recommend committing to at least one of your running backs early, so you don’t end up stuck being outbid and with no pivot. Spending $3 on both my WRs and TEs still didn’t allow me to get two of the stud running backs. Don’t go in thinking you can get 2. You might, but it’s a poor plan. I saw this list and thought to myself… I will take any of them. I don’t care. Top to bottom the list is solid. I obviously have a ranking to them and prefer some over others… but was fine with any of them and wanted to spend money elsewhere. I decided to take the last two wide receivers on the board, allowing me to spend just $2 of my $60 budget. Somehow, Antonio Brown didn’t hit the board until everyone else was full up on the position. That’s how I got that steal. He goes up early, he’s a $20 guy. Travis Kelce is the clear cream of the crop here, but you need to spend a third of your budget to get him. Tight ends can be flukey and even Jared Cook at over 25% of your budget is extreme for me. That 19.4% average budget is top heavy. Kyle Rudolph has been a top 13 TE every week. Vance McDonald will be in a shootout with the Bengals and David Njoku saw 10 targets last week and has been really good since Baker Mayfield took over. Those guys can potentially be had at under 10% of your budget. I’d put a $10 max bid on tight end today. Once again, try one out today for FREE in the auction lobby!